Enjoy tastings & sales of of honeys, gourmet foods & craft beverages, Plus Great entertainment and Educational Programming. Join Sweet Bee's Honey Festival as we go "on vacation" in July 2019 to Lake George, NY, and the beautiful Adirondack Mountains! BEE sure to follow us on Facebook to get the latest announcements about this and other upcoming Honey Festival locations. 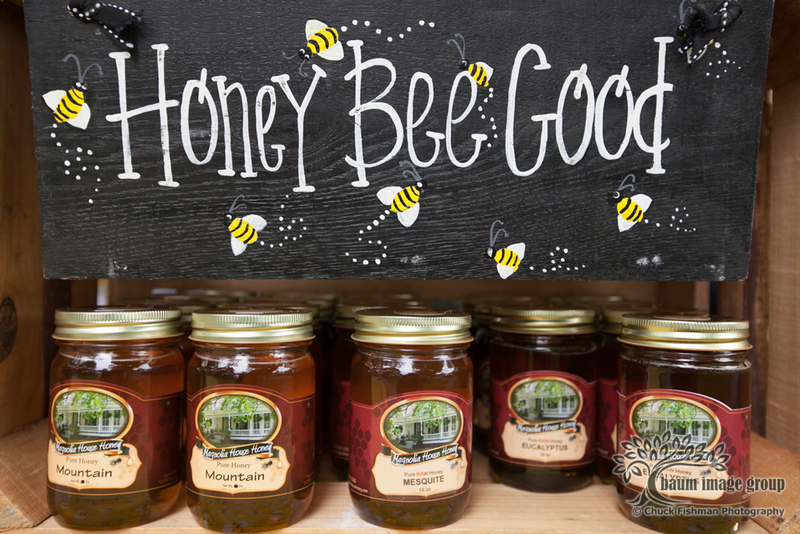 Each venue, as well as the entertainment and programming we offer, will be completely different from other locations, thereby providing you with unique experiences for every Sweet Bee's Honey Festival that you visit!